Fezzari is famous for their custom setup that helps customers get the perfect fit. 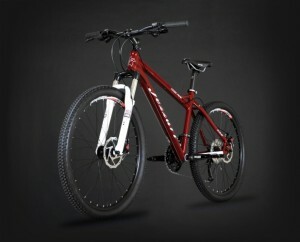 Read on the Kings Peak review to find out if this is the mountain bike for you. Hard to find one, but if you ride on very demanding terrain, you may need a bike with better components than that of the Kings Peak. But then again, in terms of the price-quality relationship, the Kings Peak is a steal. The Kings Peak, with its components, is exceptional in terms of pricing. 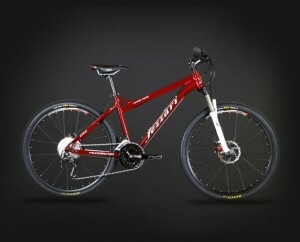 Great for both paved and off road use and perfect for long mission rides with its comfortable saddle. Get your Kings Peak direct from the manufacturer at a discounted price. They’re currently offering free shipping and $0 sales tax (Utah excluded) to even save you more money..
See the rest of our Fezzari reviews. 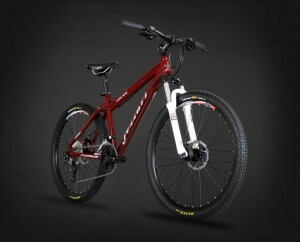 This entry was posted in Fezzari, Mountain Bikes and tagged fezzari kings peak, LDS mission bikes. Bookmark the permalink.